The rave about Valentine’s Day can be something else sometimes. . . 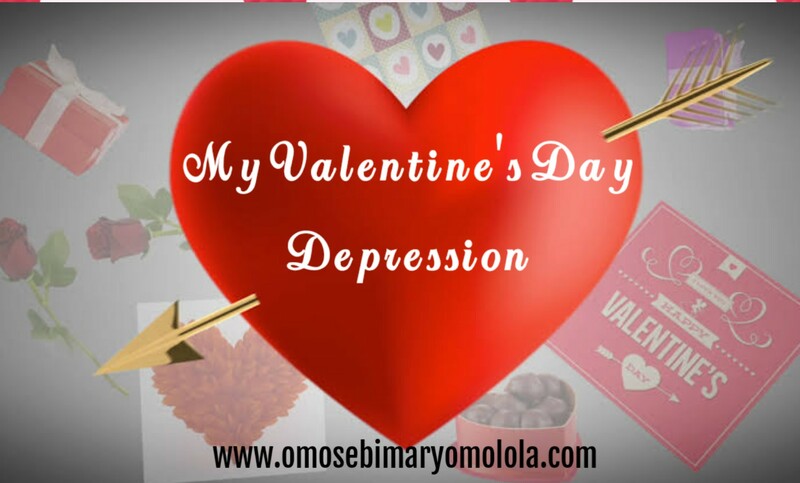 In this podcast episode, I am sharing with you my Valentine’s Day experience from some years back. And I reckon you will pick some lessons from my experience just like I did. You’ll see how your environment can affect your thought line and how we can deal with our feelings; because as humans we just must feel. I will love to have your feedback. So, please leave a comment below to know how this has inspired you. I would love to read about your Valentine’s Day experiences too. Just listened to it. I’m Blessed ma!. Thanks for listening. I’m glad to know that this blessed you. Cheers! Thanks for the feedback, Cynthia! Thank you for sharing ma.